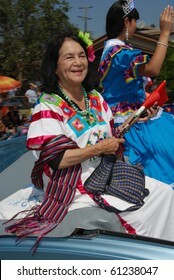 1,182 stock photos, vectors, and illustrations are available royalty-free. 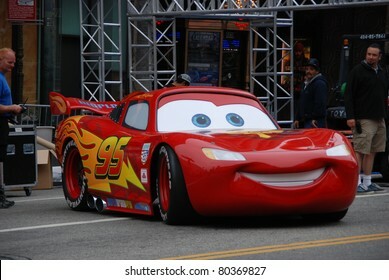 HOLLYWOOD, CA- JUNE 18: Character Lightning McQueen arrives at Disney's Pixar "Cars 2" premiere, held at El Capitan Theatre, June 18, 2011 in Hollywood,CA. 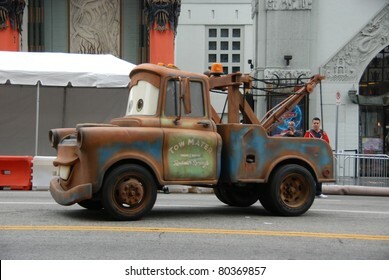 HOLLYWOOD, CA- JUNE 18: Character Tow Mater arrives at Disney's Pixar "Cars 2" premiere, held at El Capitan Theatre, June 18, 2011 in Hollywood,CA. 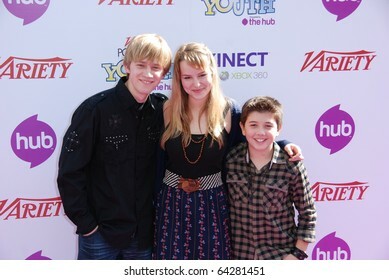 HOLLYWOOD, CA- SEPTEMBER 30: Actress Amanda Michalka arrives on the red carpet for the premiere of Disney Pictures film the 'Secretariat', at The El Capitan Theater in Hollywood on September 30, 2010. 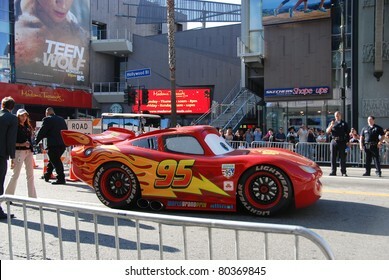 HOLLYWOOD, CA- JUNE 18: General view of Disney's Pixar "Cars 2" premiere, held at El Capitan Theatre, June 18, 2011 in Hollywood,CA. 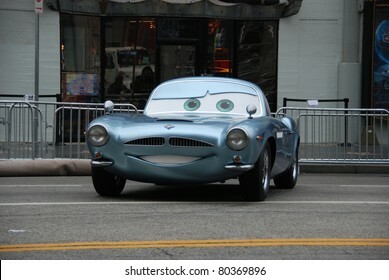 HOLLYWOOD, CA- JUNE 18: Character Finn McMissile arrives at Disney's Pixar "Cars 2" premiere, held at El Capitan Theatre, June 18, 2011 in Hollywood,CA. 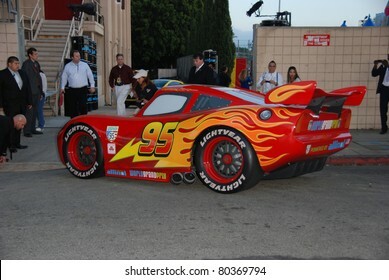 HOLLYWOOD, CA- FEBRUARY 8: Actress Demi Moore arrives at the world premiere of the movie "Valentine's Day" held at The Chinese Theater, February 8, 2010 in Hollywood, CA. 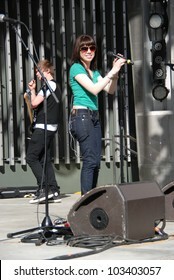 UNIVERSAL CITY, CA-APRIL 14: Singer Carly Rae Jepsen performs at Universal Citywalk 5 Towers Stage to promote her CD single "Call Me Maybe", April 14, 2012 in Universal City, CA. 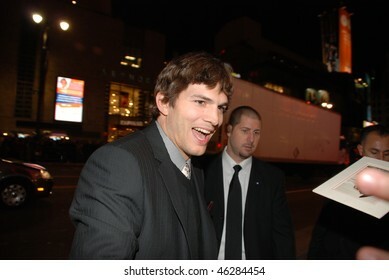 HOLLYWOOD, CA- FEBRUARY 8: Actor Ashton Kutcher arrives at the world premiere of the movie "Valentine's Day" held at The Chinese Theater, February 8, 2010 in Hollywood, CA. 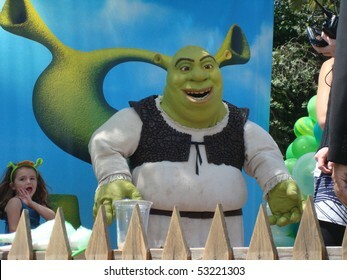 UNIVERSAL CITY, CA-MAY 16: Shrek Character arrives at the premiere of Dreamworks animated film "Shrek Forever After" at Gibson Amphitheatre on May 16, 2010 in Universal City, CA. 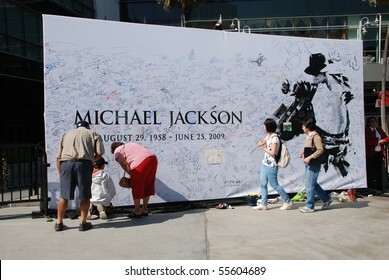 LOS ANGELES, CA- JULY 5 : Giant Michael Jackson's billboard installed outside Staples Center to be signed by fans, July 5, 2009 in Los Angeles, California. 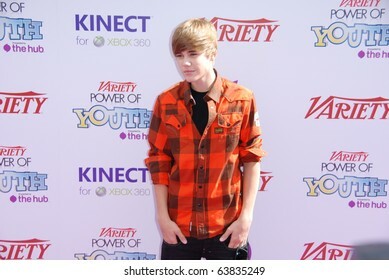 HOLLYWOOD, CA-OCTOBER 24: (L-R)Singer Justin Bieber and his manager Scooter Braunattend the 4th annual Variaty's Power Of Youth even at Paramount Studios on October 24, 2010 in Hollywood, California. 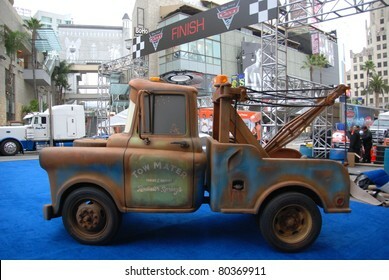 HOLLYWOOD, CA- JUNE 6: Actress Cleo Pires, arrives at The 4th Hollywood Brazilian Film Festival held at The Grauman Egyptian Theatre, June 6, 2012 in Hollywood, CA. 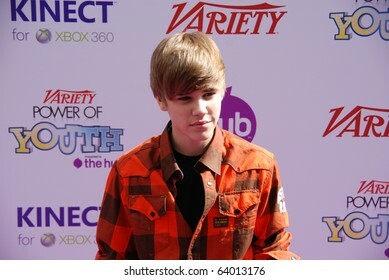 HOLLYWOOD, CA-OCTOBER 24: Singer Justin Bieber attends the 4th annual Variaty's Power Of Youth even at Paramount Studios on October 24, 2010 in Hollywood, California. 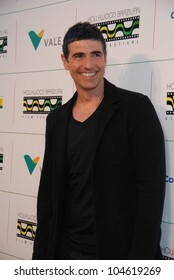 HOLLYWOOD, CA- JUNE 6: Actor Reynaldo Gianecchini, arrives at The 4th Hollywood Brazilian Film Festival held at The Grauman Egyptian Theatre, June 6, 2012 in Hollywood, CA. 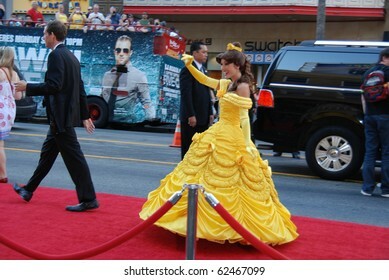 HOLLYWOOD, CA- JUNE 1: Actress Sandra Bullock says thanks to her fans at the premiere of her movie "The Proposal" held at El Capitan Theatre in Hollywood, June 1, 2009 in Hollywood, CA. 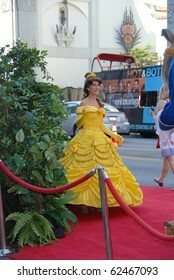 HOLLYWOOD, CA- OCTOBER 2: Belle Character arrives at Walt Disney Studios Beauty and The Beast Sing-Along at the El Capitan Theatre on October 2, 2010 in Hollywood, California. 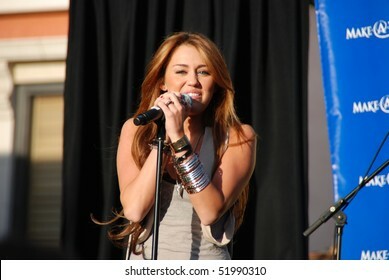 LOS ANGELES, CA- APRIL 28: Singer Miley Cyrus performs at The Grove for The Make A Wish Fundation concert series, April 28, 2010 in Los Angeles, CA. 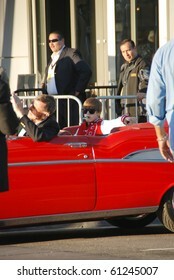 LOS ANGELES, CA- SEPTEMBER 12: Canadian singer Justin Bieber (back seat) performs at the MTV video awards 2010 outside Nokia Theater, September 12, 2010 in Los Angeles. 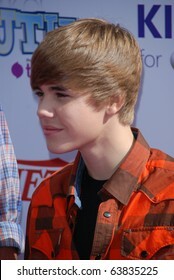 LOS ANGELES, CA-MARCH 27 : Actress/singer Selena Gomez arrives at The Kids Choice Awards held at UCLA's Pauley Pavilion, March 27, 2010 in Los Angeles, CA. 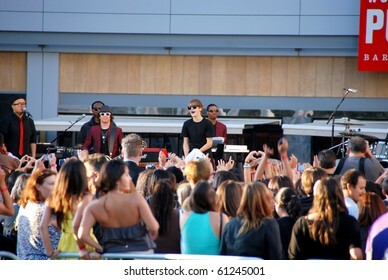 LOS ANGELES, CA-MAY 15: Soccer player David Beckham (center), his wife Victoria and sons attends a live performance of The Jonas Brothers' kickoff tour at The Grove on May 15, 2010 in Los Angeles,CA. 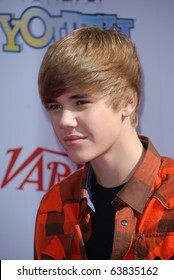 LOS ANGELES, CA- SEPTEMBER 12: Canadian singer Justin Bieber (black center) performs at the MTV video awards 2010 outside Nokia Theater, September 12, 2010 in Los Angeles. 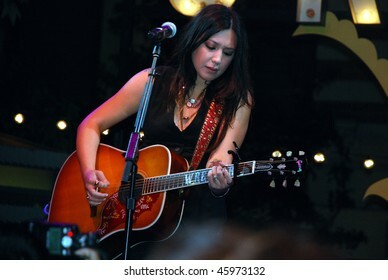 LOS ANGELES, CA- AUGUST 19: Singer/songwriter Michelle Branch performs at The Grove Plaza in Los Angeles for The Donate Life Foundation, August 19, 2009 in Los Angeles, CA. 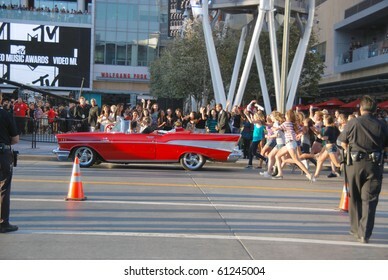 LOS ANGELES, CA-FEBRUARY 8 : Actress Ariana Grande arrives at the premiere of the movie "Never Say Never 3D" held at Nokia Theater, February 8, 2011 in Los Angeles, CA. 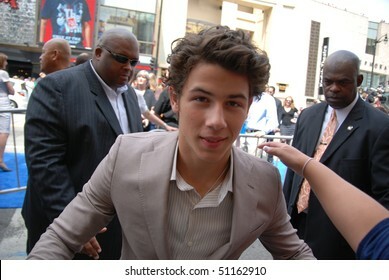 HOLLYWOOD, CA-APRIL 17: Singer Nick Jonas arrives at the premiere of Walt Disney's movie "Oceans" at the El Capitan Theatre, April 17, 2010 in Hollywood, California. 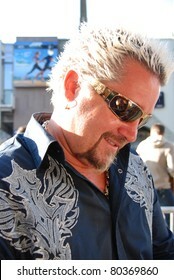 HOLLYWOOD, CA- JUNE 18: Chef Guy Fieri attends the Disney's Pixar "Cars 2" premiere, held at El Capitan Theatre, June 18, 2011 in Hollywood,CA. 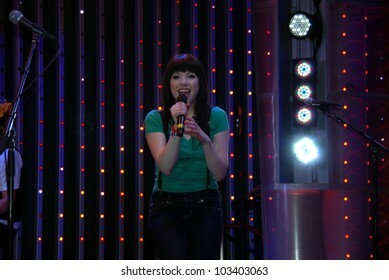 HOLLYWOOD, CA-OCTOBER 29: Singer Taylor Swift (C) during the recording of her music video at Hollywood & Highland mall on October 29, 2010 in Hollywood, CA. 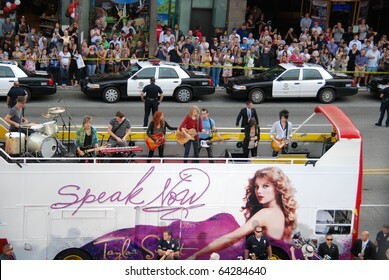 HOLLYWOOD, CA-OCTOBER 29: Singer Taylor Swift (top in red) during the recording of her music video at Hollywood & Highland mall on October 29, 2010 in Hollywood, CA. 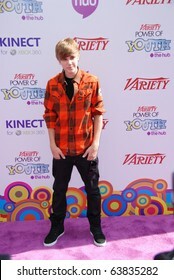 HOLLYWOOD, CA-OCTOBER 24: Singer Justin Bieber arrives at Variety's 4th Annual Power of Youth event at Paramount Studios on October 24, 2010 in Hollywood, California. 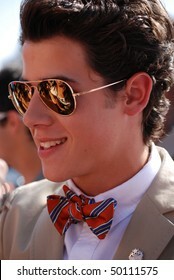 LOS ANGELES, CA-MARCH 27 : Singer Nick Jonas arrives at The Kids Choice Awards held at UCLA's Pauley Pavilion, March 27, 2010 in Los Angeles, CA. 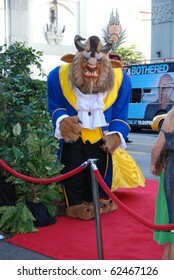 HOLLYWOOD, CA- OCTOBER 2: Beast Character arrives at Walt Disney Studios Beauty and The Beast Sing-Along at the El Capitan Theatre on October 2, 2010 in Hollywood, California. 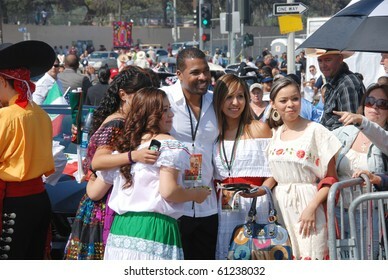 HOLLYWOOD, CA- JUNE 6: Tv personality Jackie Guerrido, arrives at The 4th Hollywood Brazilian Film Festival held at The Grauman Egyptian Theatre, June 6, 2012 in Hollywood, CA. 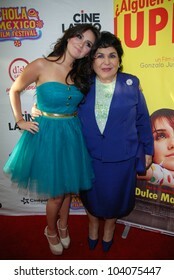 HOLLYWOOD, CA-MAY 29: Actress/singer Dulce Maria arrives at The Hola Mexico Film Festival held at The Montalban Theatre, May 29, 2012 in Hollywood, CA. 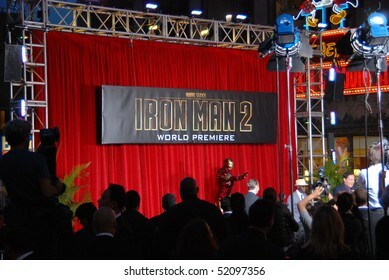 HOLLYWOOD, CA-APRIL 26: Iron Man's Character presentation at the world premiere of the movie "Iron Man 2" held at the "El Capitan" theatre, April 26, 2010 in Hollywood, CA. 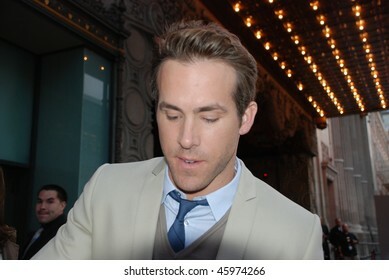 HOLLYWOOD, CA- JUNE 1: Actor Ryan Reynolds attends the premiere of the movie "The Proposal" held at El Capitan Theatre in Hollywood, June 1, 2009 in Hollywood, CA. 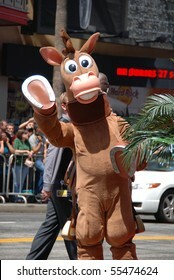 HOLLYWOOD, CA - JUNE 13: Toy Story Character "Bullseye" at the World Premiere of Disney/Pixar's 'Toy Story 3' on June 13, 2010 at the El Capitan Theatre in Hollywood, California. 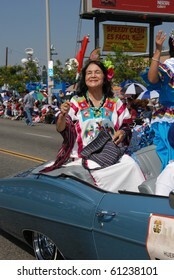 HOLLYWOOD, CA- JUNE 6: Actress/model Isabelle Fontes, arrives at The 4th Hollywood Brazilian Film Festival held at The Grauman Egyptian Theatre, June 6, 2012 in Hollywood, CA. HOLLYWOOD, CA- OCTOBER 24: Actress Elizabeth Gillies attends the Variety's Power of Youth event at The Paramount Studios on October 24, 2010 in Hollywood, California. 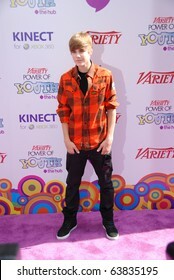 HOLLYWOOD, CA-OCTOBER 24: Singer Justin Bieber (R-in red)arrives at Variety's 4th Annual Power of Youth event at Paramount Studios on October 24, 2010 in Hollywood, California. 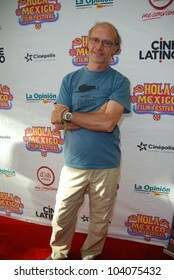 HOLLYWOOD, CA-MAY 29: Director Juan Carlos Rulfo arrives at The Hola Mexico Film Festival held at The Montalban Theatre, May 29, 2012 in Hollywood, CA. 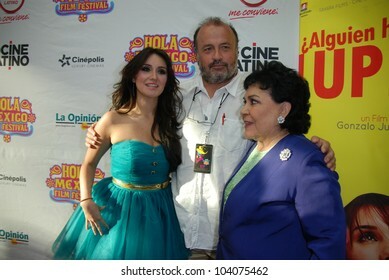 HOLLYWOOD, CA- MAY 29: Actresses Dulce Maria(L), Carmen Salinas(R) and Director Gonzalo Justiniano(C), arrive at The Hola Mexico Film Festival at Montalban Theatre, May 29, 2012 in Hollywood, CA. 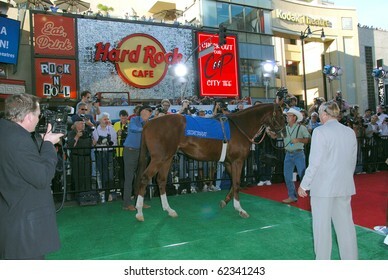 HOLLYWOOD, CA- SEPTEMBER 30: Horse used as "Secretariat" arrives at the premiere of the Walt Disney Pictures film the 'Secretariat', at The El Capitan Theater in Hollywood on September 30, 2010. 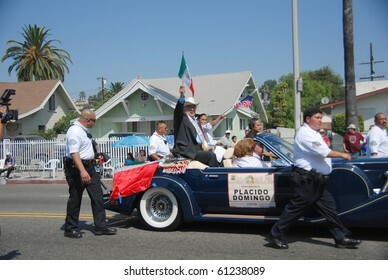 LOS ANGELES, CA- SEPTEMBER 12: Tenor Placido Domingo (C) participates at the East L.A. Mexican Independence Day Parade, September 12, 2010 in Los Angeles, CA. 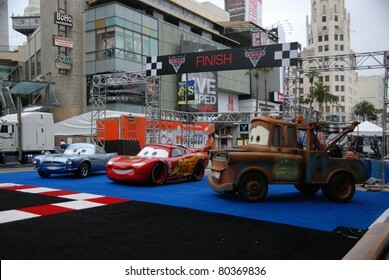 HOLLYWOOD, CA- JUNE 18: (L-R) singers Kashiyuka, Achan and Norechi from Japanese band "Perfume" attend the Disney's Pixar "Cars 2" premiere, held at El Capitan Theatre, June 18, 2011 in Hollywood,CA. 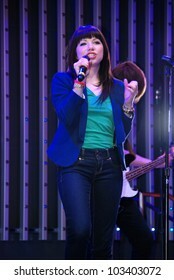 UNIVERSAL CITY, CA- AUGUST 16: Colombian Singer Fanny Lu performs at Universal Citywalk Hollywood as part of the summer concert series, August 16, 2009 in Universal City, CA. HOLLYWOOD, CA - OCTOBER 24: Actress Victoria Justice attends Variety's 4th Annual Power of Youth event at Paramount Studios on October 24, 2010 in Hollywood, California. HOLLYWOOD, CA - OCTOBER 24: Actress Ashley Benson arrives at Variety's 4th Annual Power of Youth event at Paramount Studios on October 24, 2010 in Hollywood, California. 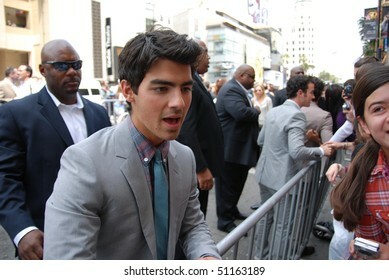 HOLLYWOOD, CA- SEPTEMBER 30: Actor Liam Hemswoth arrives on the red carpet for the premiere of Disney Pictures film the 'Secretariat', at The El Capitan Theater in Hollywood on September 30, 2010. 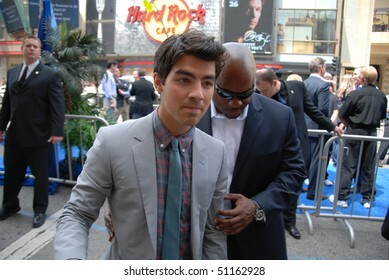 HOLLYWOOD, CA-APRIL 17: Singer Joe Jonas arrives at the premiere of Walt Disney's movie "Oceans" at the El Capitan Theatre, April 17, 2010 in Hollywood, California. 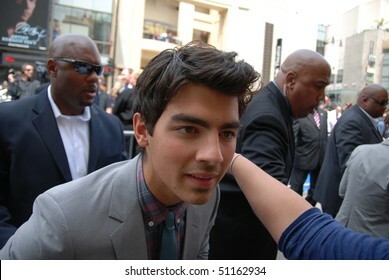 HOLLYWOOD, CA- APRIL 17: Singer Joe Jonas arrives at the premiere of the movie "Oceans" at the El Capitan theatre, April 17, 2010 in Hollywood, CA. 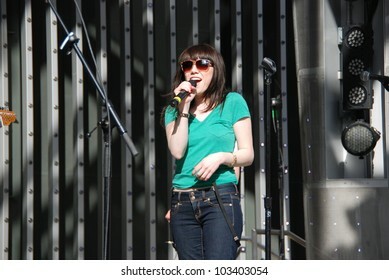 LOS ANGELES, CA-MARCH 27 : Actress Victoria Justice arrives at The Kids Choice Awards held at UCLA's Pauley Pavilion, March 27, 2010 in Los Angeles, CA. 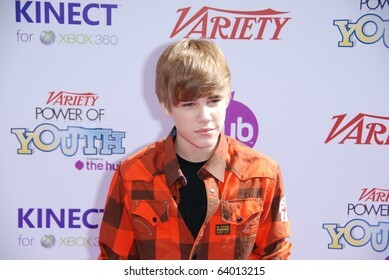 LOS ANGELES, CA-FEBRUARY 8 : Actor/singer Justin Bieber arrives at the premiere of his movie "Never Say Never 3D" held at Nokia Theater, February 8, 2011 in Los Angeles, CA. 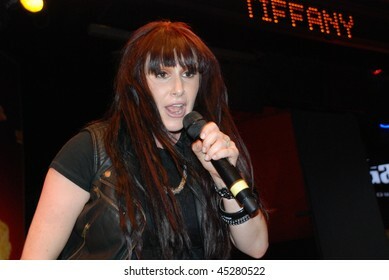 LOS ANGELES, CA- SEPTEMBER 16: Canadian Singer Nelly Furtado with fans at The Conga Room Club in downtown Los Angeles to promote her Spanish album "Mi Plan", September 16, 2009, in Los Angeles. 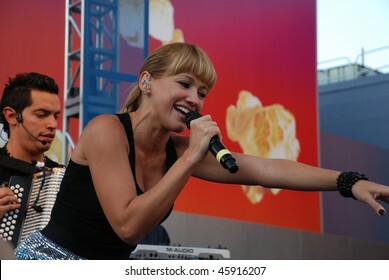 UNIVERSAL CITY, CA- JULY 10: 80's teen queen singer Tiffany, performs at Universal Citywalk Hollywood as part of the summer concert series, July 10, 2009 in Universal City, CA. 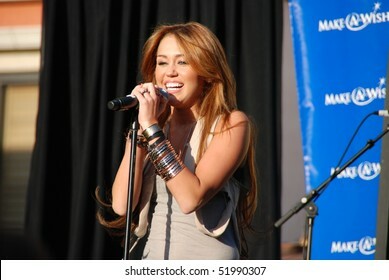 LOS ANGELES, CA- APRIL 26: Mexican Singer Ninel Conde performs at "Fiesta Broadway Festival" in downtown Los Angeles, April 26, 2009 in Los Angeles, California. 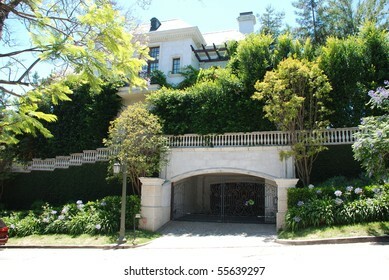 LOS ANGELES, CA - JULY 5: Michael Jackson's rented house in the Beverly Hills area where he died (6/25/2009)at age of 50, July 5, 2009 in Los Angeles, California. 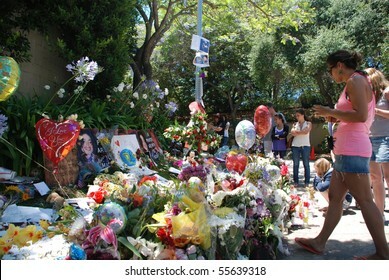 LOS ANGELES, CA - JULY 5: Michael Jackson's fans leave flowers and souvenirs outside his rented house in the Beverly Hills area, July 5, 2009 in Los Angeles, California. 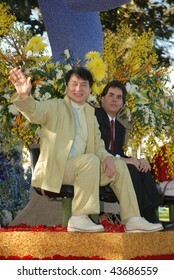 Pasadena, CA- January 1: Actor Jackie Chan (left), participates at the 121st Tournament of The Rose's Parade at the City of Pasadena, California, January 1, 2010 in Pasadena, CA. 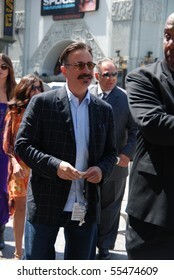 HOLLYWOOD, CA - JUNE 13: Actor Andy Garcia at the World Premiere of Disney/Pixar's 'Toy Story 3' on June 13, 2010 at the El Capitan Theatre in Hollywood, California. 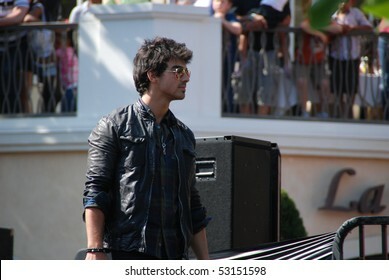 LOS ANGELES, CA- MAY 15: Joe Jonas performs at The Jonas Brothers summer tour kickoff at The Grove on May 15, 2010 in Los Angeles, California.